For Luxurious long lasting glide, and Silky Sensual Pleasure. 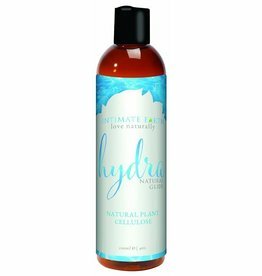 Made with the finest Botanical Eco-Certified Ingredients. All in a Biodegradable tube. SUTIL LUXE BRAND. Another quality lube from Hathor Canada. Enhances the sense of pleasure, giving silky smoothness to all intimate experiences. 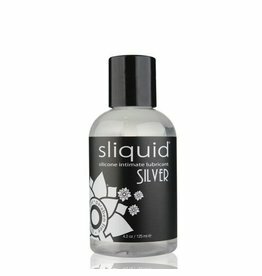 Sliquid Naturals Silver is a pharmaceutical grade silicone personal lubricant, and is Sliquid’s Premium formulation. Ride Bodyworx Silk 4 fluid ounces. 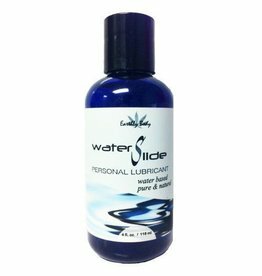 A water based lubricant infused with long lasting silicone.